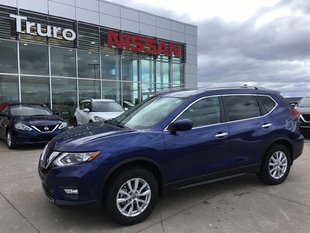 Welcome to Truro Nissan, your number one destination for a brand-new Nissan vehicle or a used, high-quality car or sport utility vehicle in Truro, Nova Scotia. Truro Nissan also wants to be your go-to destination for all your after-sales Nissan services, including maintenance, repairs, genuine Nissan parts and accessories, as well as all your detailing and body repair needs. At Truro Nissan, we strive to make every visit as enjoyable and worry-free as possible. You will find in each of our departments a dedicated team that is always aiming to exceed your expectations. 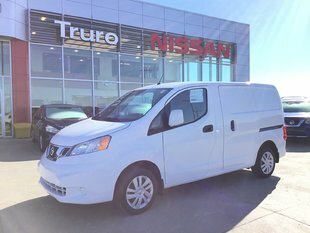 At Truro Nissan, we want to be your trusted dealership for all your new and used vehicle needs in Truro, Nova Scotia, and everything we do is aimed at making sure you enjoy every minute spent at our dealership. If you are looking for a new car, truck, sport utility vehicle or sports car, we have what you are looking for a Truro Nissan. Come in today and discover the all-new Nissan Rogue, or the spacious Nissan Pathfinder and Armada. 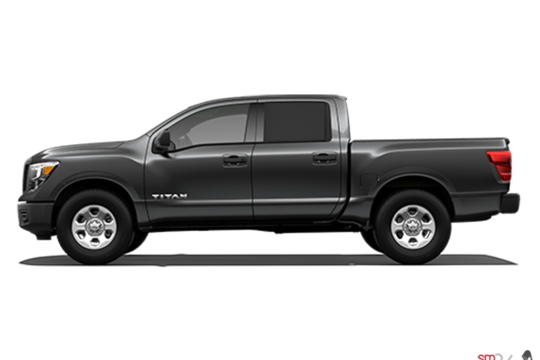 We also have a complete selection of brand new Nissan pickup trucks to choose from, including the new full-size Nissan Titan, or the rugged midsize Nissan Frontier. 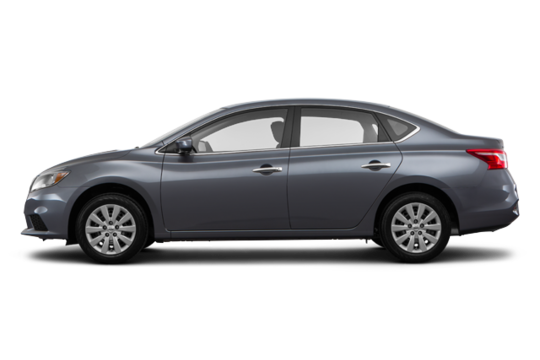 Truro Nissan should also be your first stop if you are looking for a fuel-efficient sedan like the Nissan Sentra or Nissan Altima, or something a little more luxurious, like the Nissan Maxima. 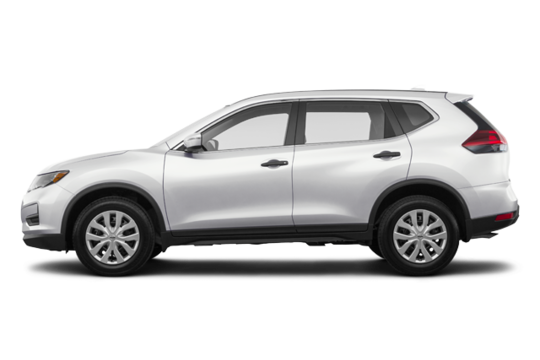 We also offer a complete collection of brand new Nissan Micra subcompacts, along with a complete lineup of Nissan Juke, Nissan 370Z, Nissan Murano and Nissan Qashqai sport utility vehicles as well. 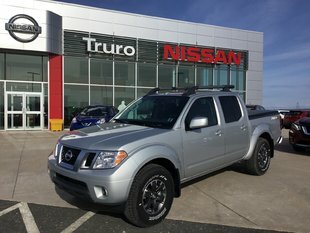 Truro Nissan also offers you a wide selection of quality and reliable Nissan used vehicles, as well as a complete collection of used vehicles from other brands. And if you are a Nissan owner, come in today to Truro Nissan and discover our wide range of Nissan after-sales products and services. To learn more about Truro Nissan, our new and used vehicles, and our after-sales services, contact us today. 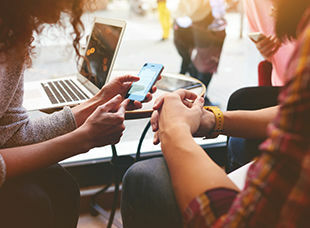 Join Our Online CommunityTo learn about our exclusive offers.